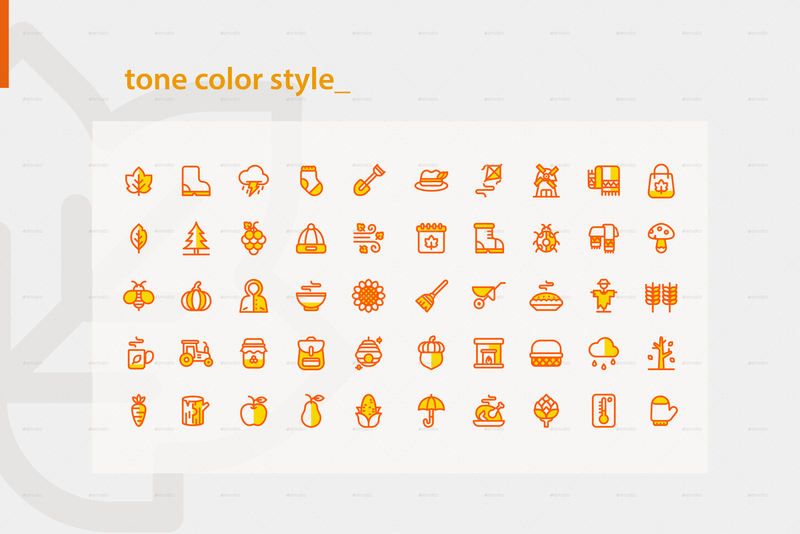 What makes this Icons Set special for You? 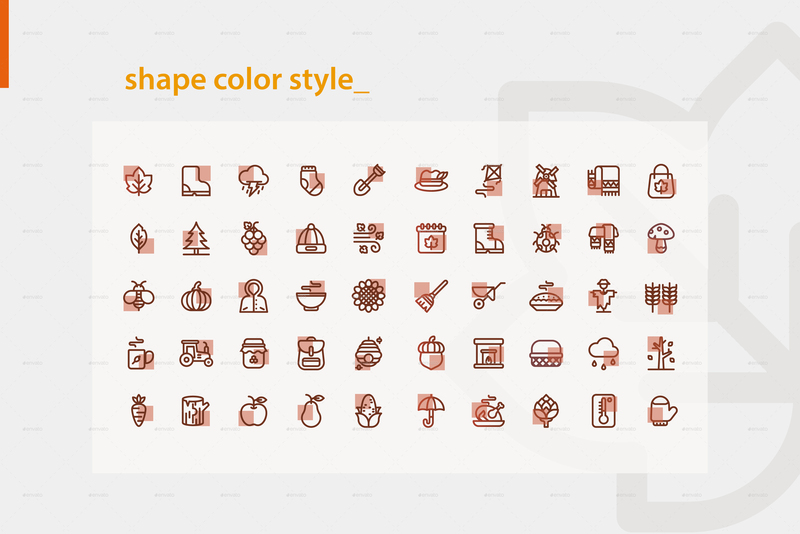 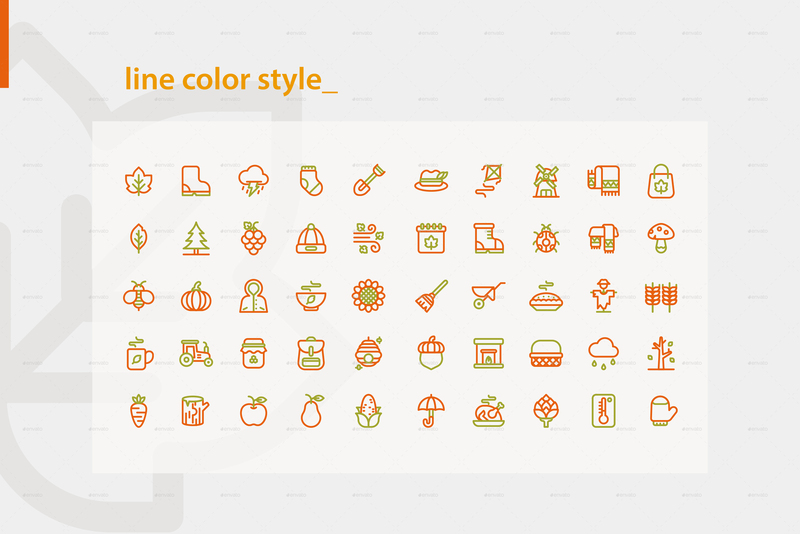 - Live stroke & outlined stroke icons. 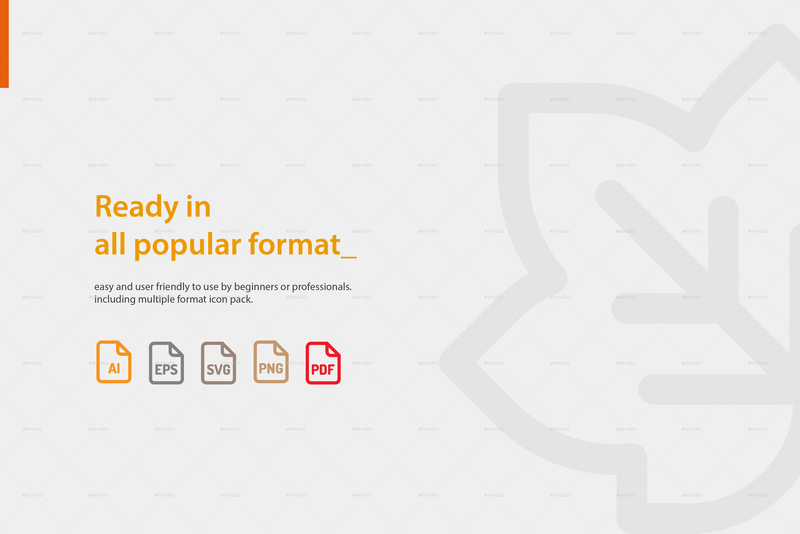 - Designed for Mac and Windows customers. 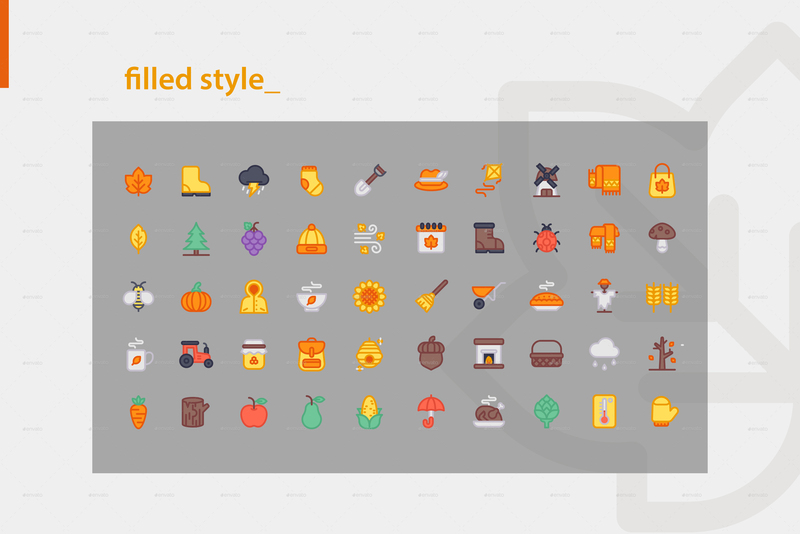 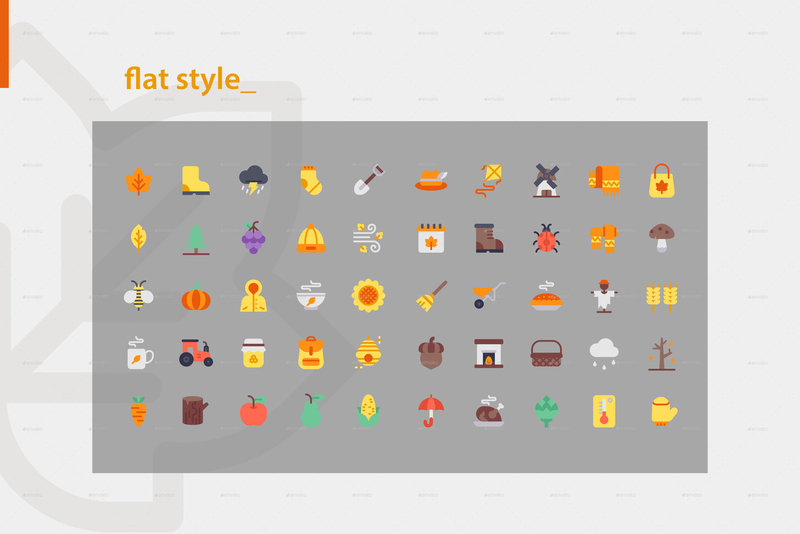 - Neatly organized icon, file and layer structure. 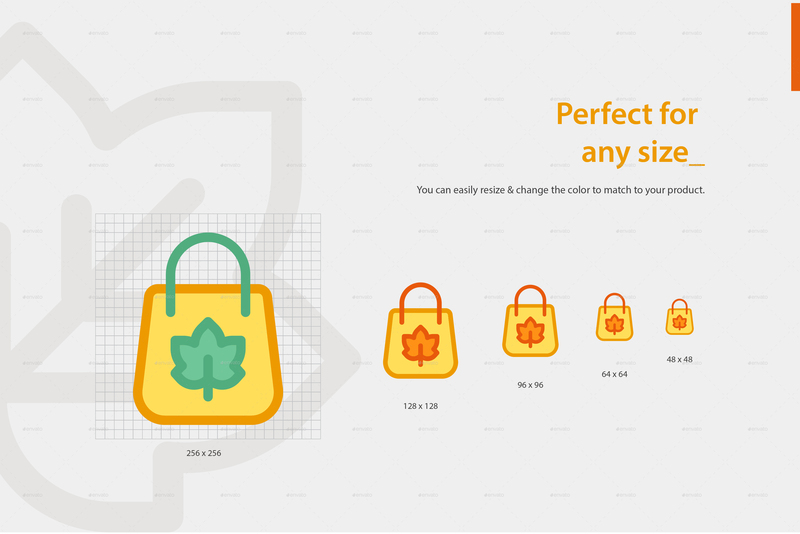 - Pixel perfect. 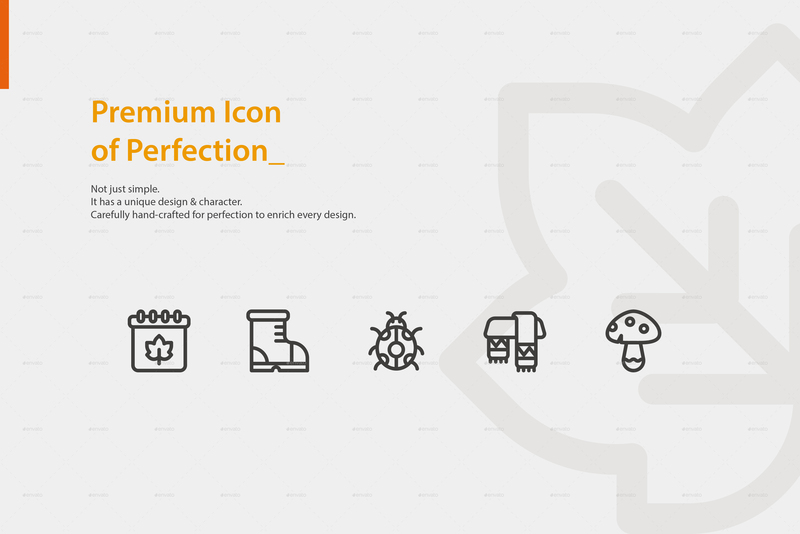 Perfection in details and consistency. 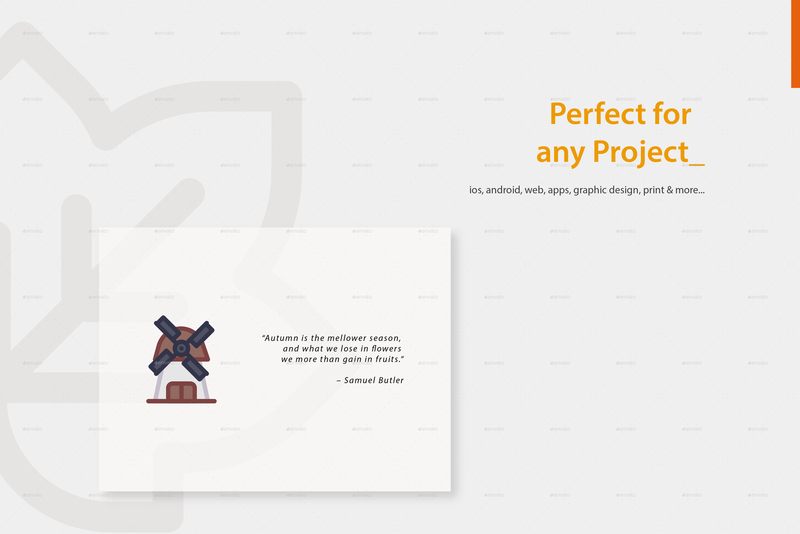 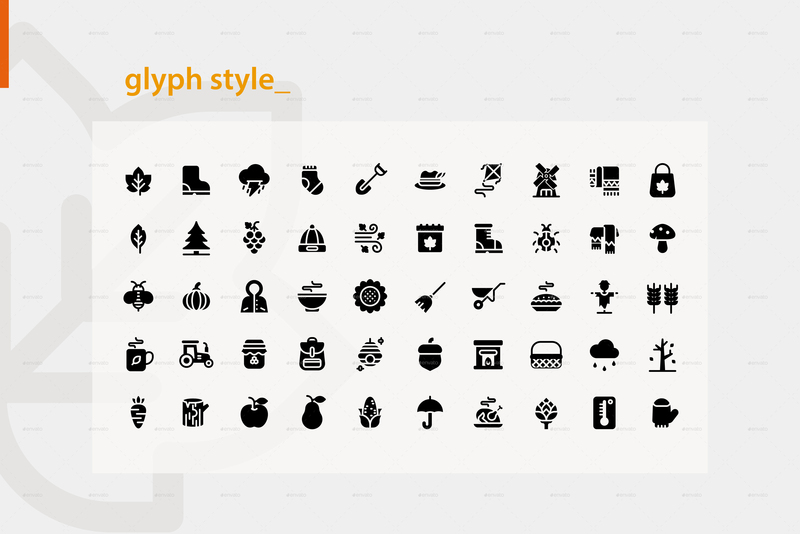 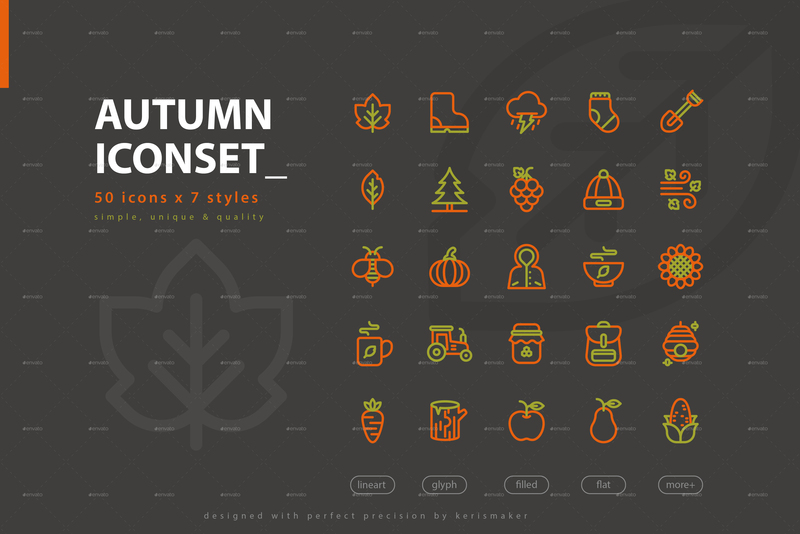 - Suitable for print, web, symbols, apps, & infographics .